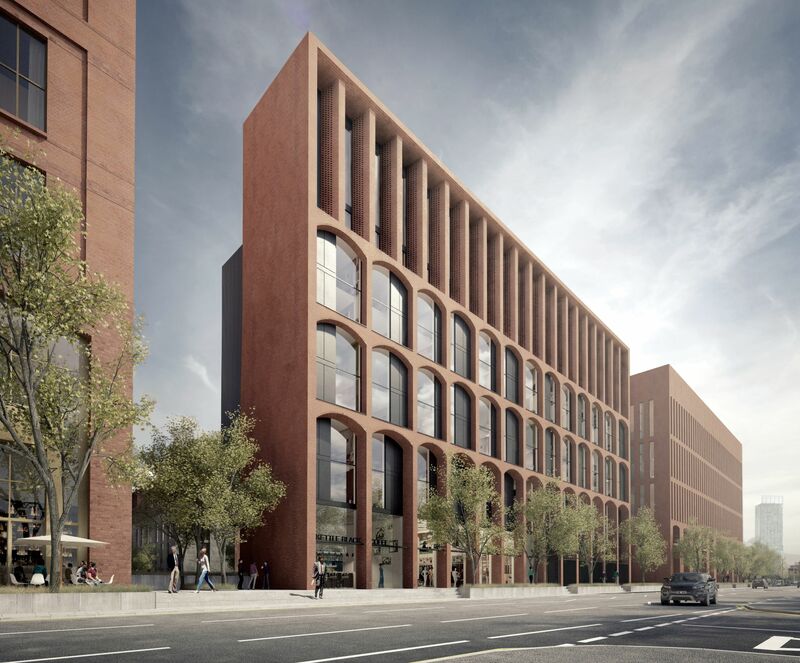 Part of the Manchester Gardens development, City Gardens are stunning new apartments located in the city gateway of Castlefield. 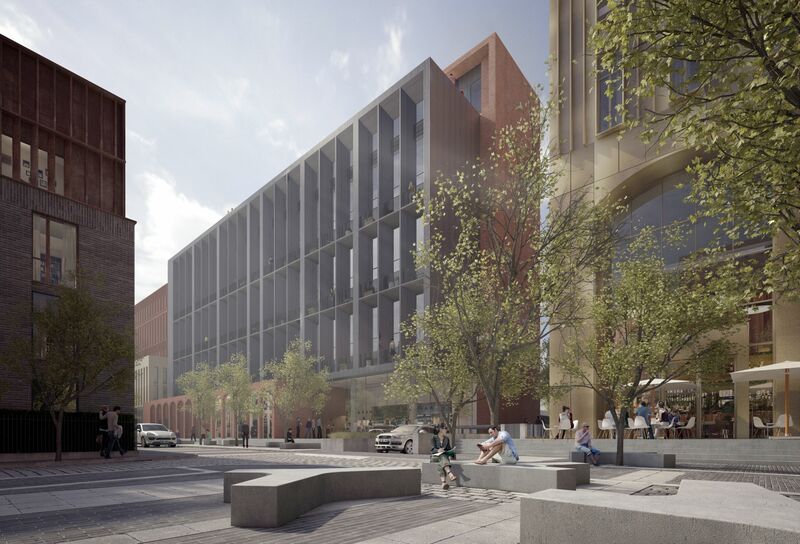 Carefully designed to be sympathetic to the area’s industrial history, the City Gardens offers all the modern comforts whilst maintaining the character of the Castlefield conservation area. 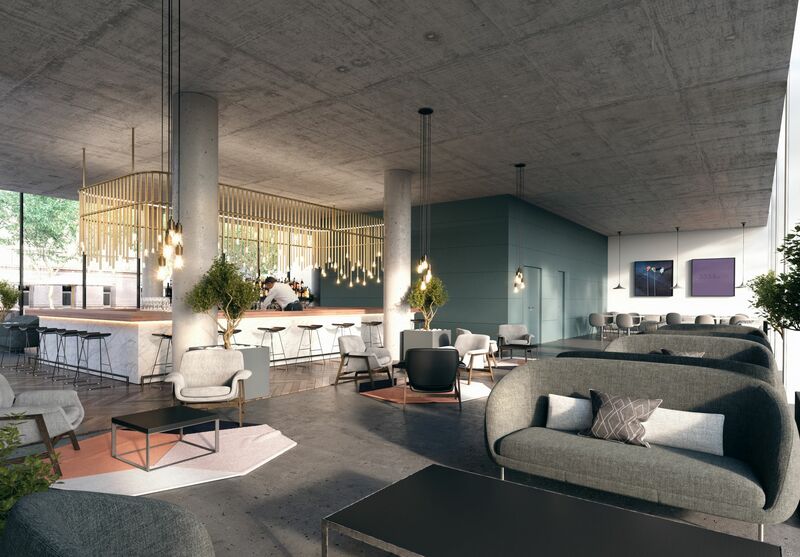 There is a choice of apartments; choose from 27 one-bed and 51 two-bed apartments or from one of the 8 exclusive triplexes that sit atop the building. 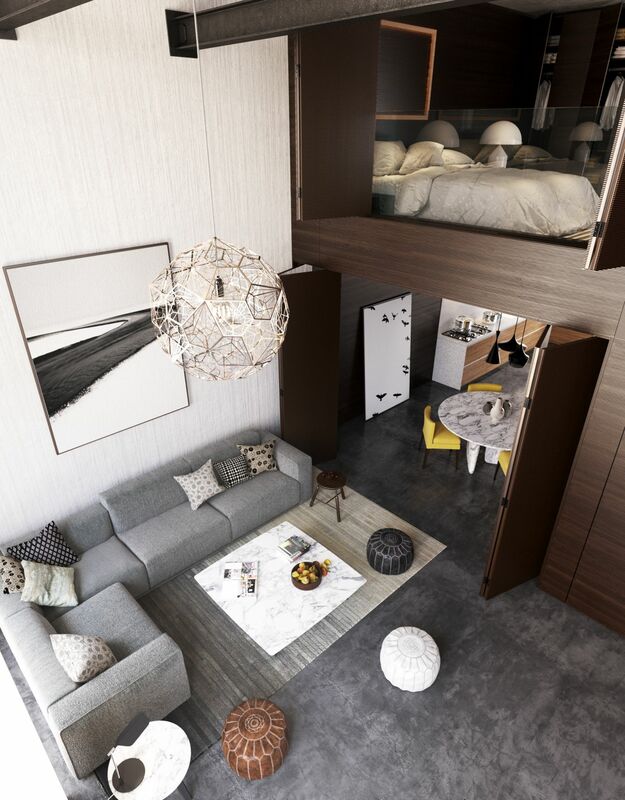 Each apartment is beset with floor to ceiling windows so you can take in the city from the comfort of your home, and apartments on the rear elevation of the building benefit from their own private balconies. 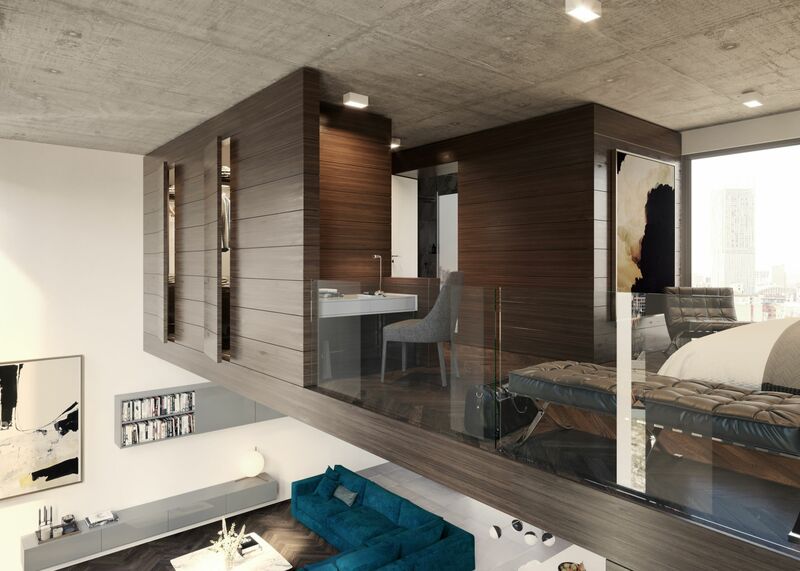 The triplexes feature private terraces for sublime outdoor living. City gardens has been designed to become a community and as such residents can take advantage of a range of facilities including tree-lined avenues and central courtyards for meeting and socialising, a host of restaurants and retail offers in the heart of the development, communal indoor spaces where you can socialise with friends and unwind from a busy day in the city, all within a natural setting. 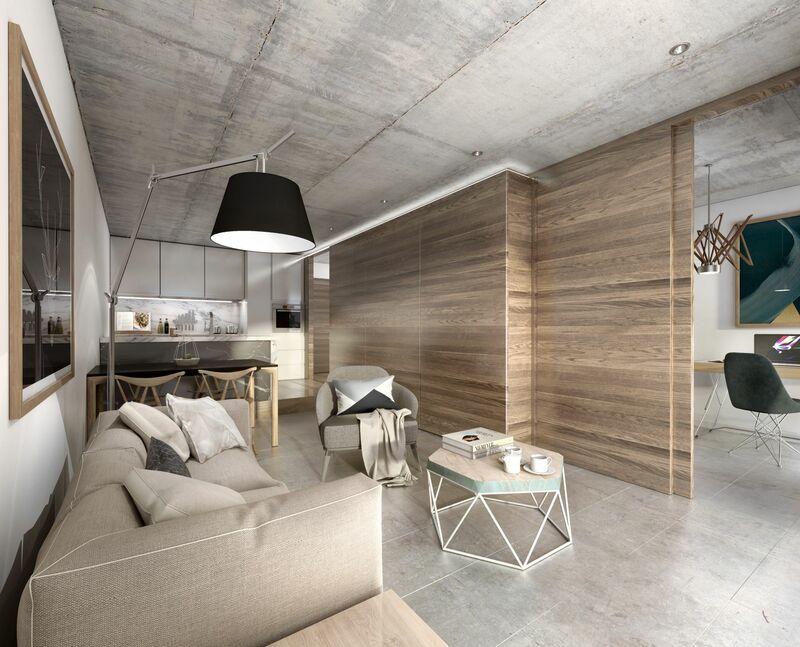 This prestigious development affords buyers the latest mod cons and stylish interiors, perfect for the modern city-dweller. Each apartment has a variety of layouts to choose from so you can be sure to find one to suit your exact needs. 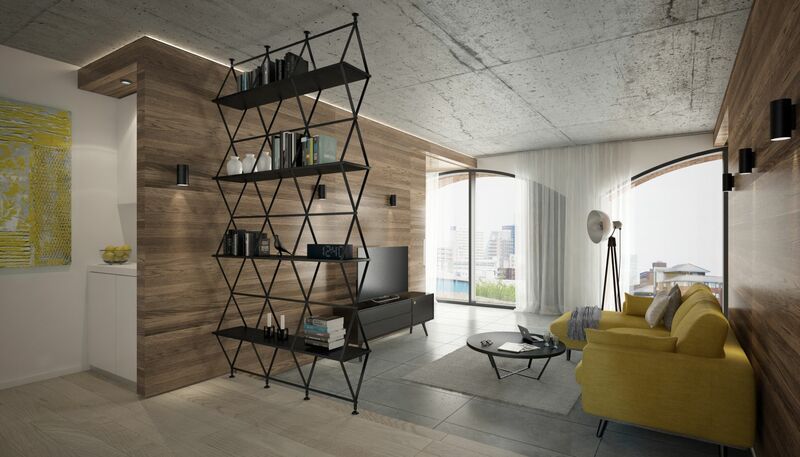 Internally, every apartment is finished to the highest of standards and offers bright and airy accommodation. 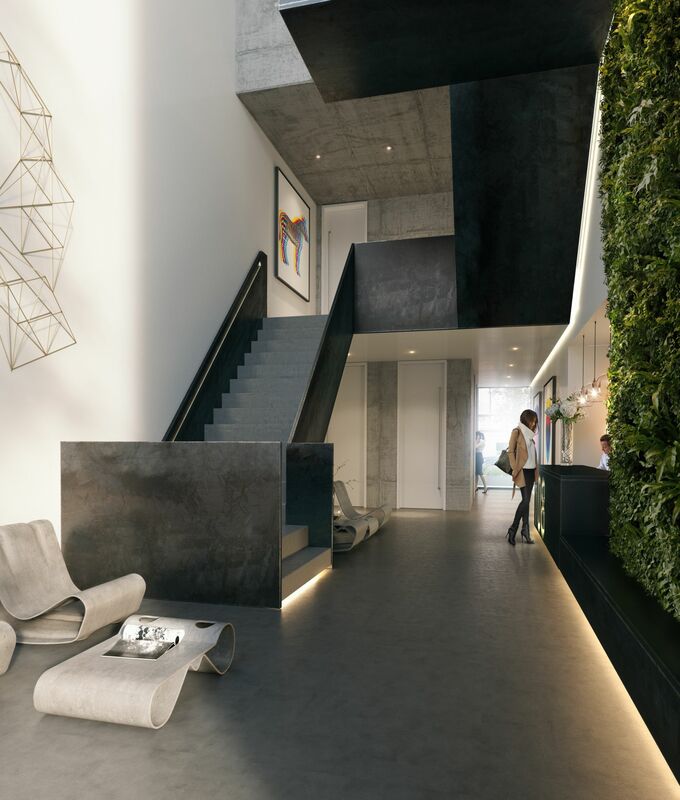 Architects, Ollier Smurthwaite, have been employed to ensure that the interiors of each apartment are the latest in modern refinement and can work with you to ensure that your new home is finished to your exact specifications. Click here to download your brochure. Are you an Owner/Occupier or Property Investor? To make sure you receive up-to-date information please tick the box below.